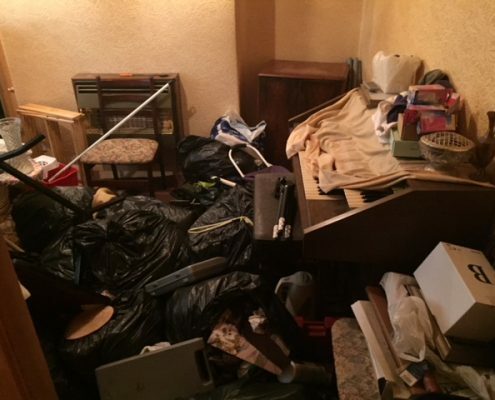 Above all our Great Sutton house clearance service is highly price competitive, professional and hassle free. 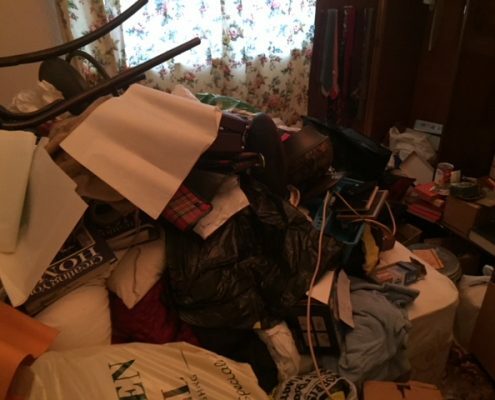 How does our Great Sutton house clearance service work? 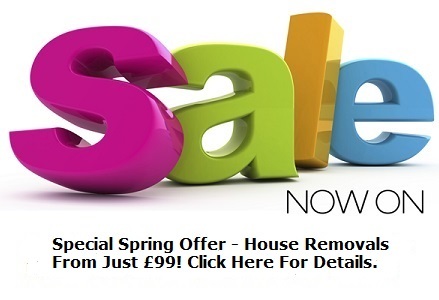 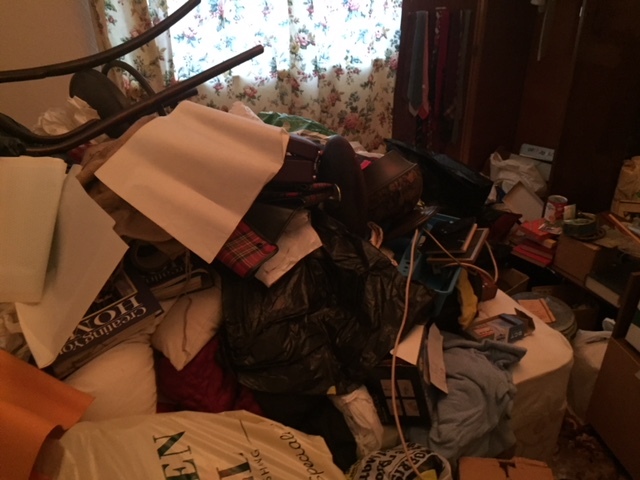 What does our Great Sutton house clearance service cost? 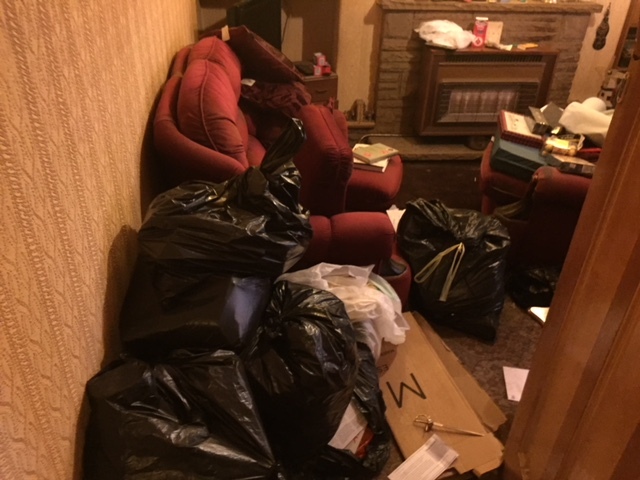 We’ve cleared properties in Great Sutton and across the North West of England and we know how to get it done with minimum disruption. 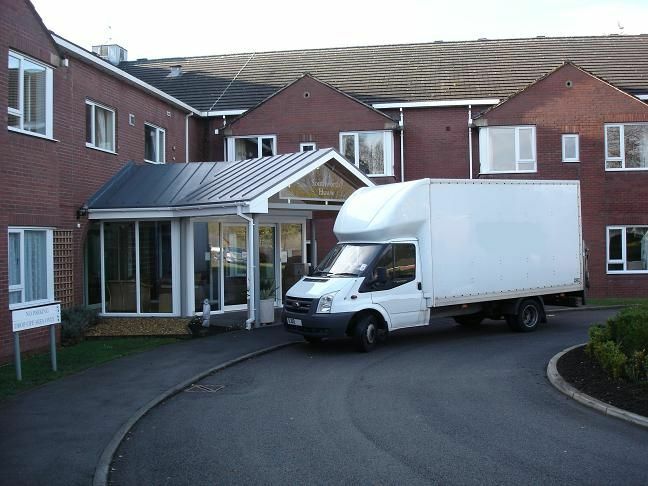 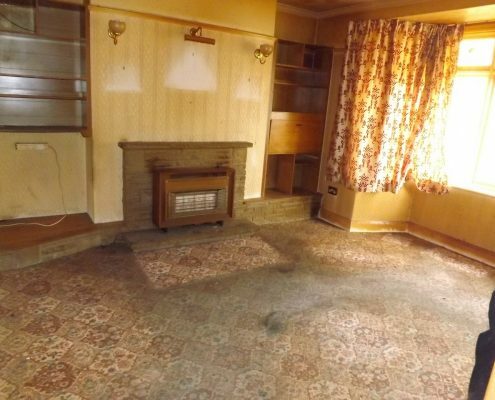 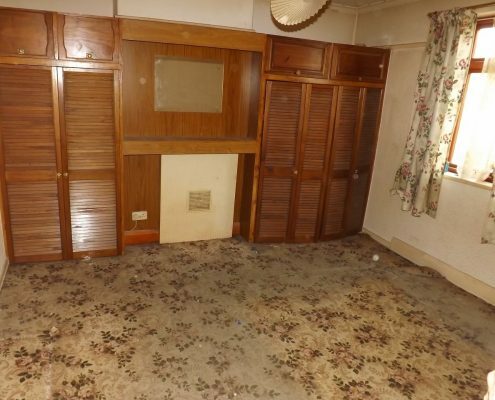 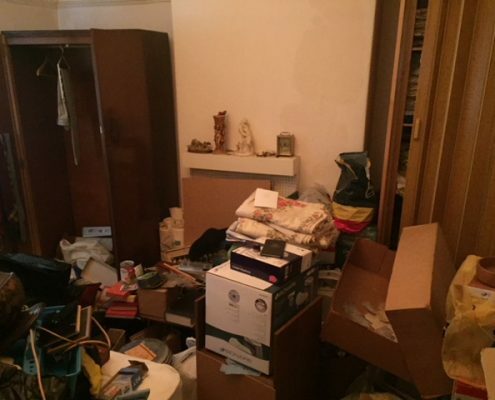 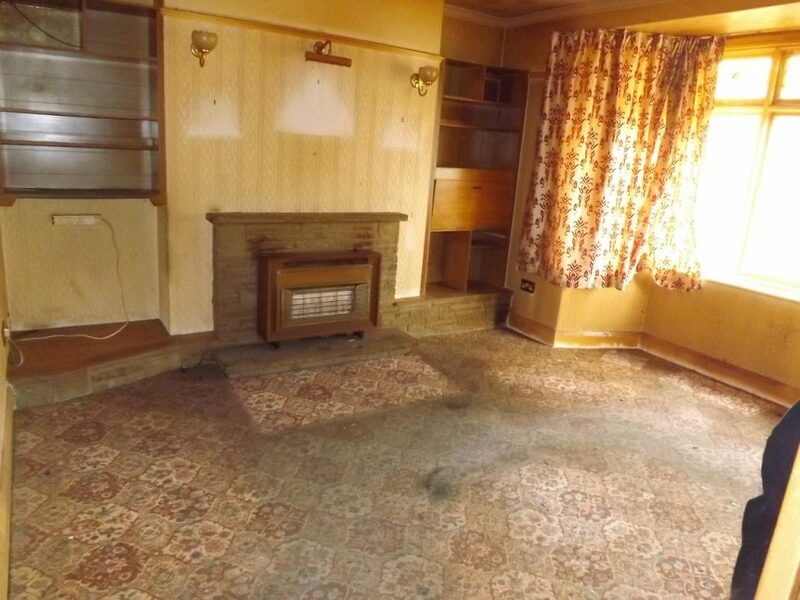 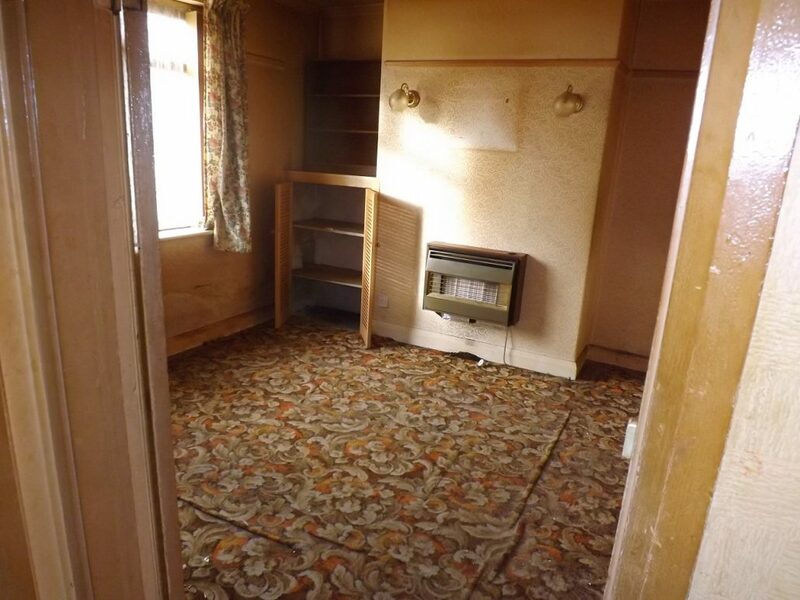 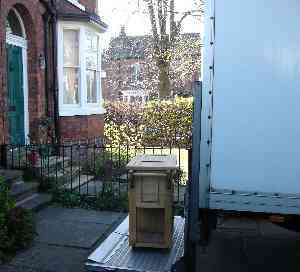 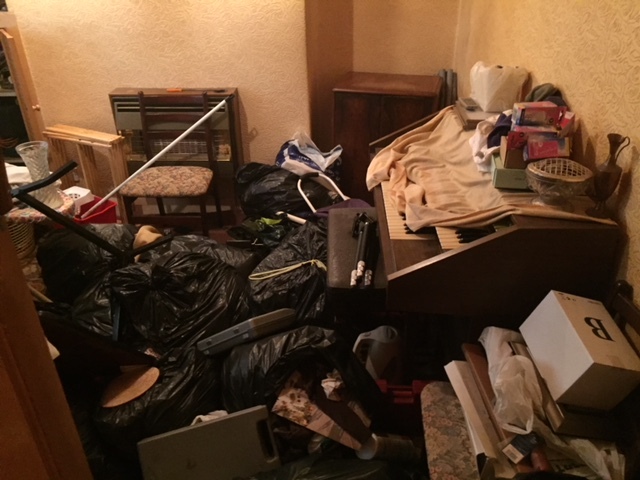 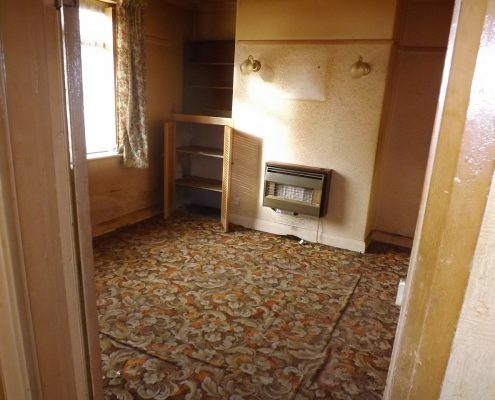 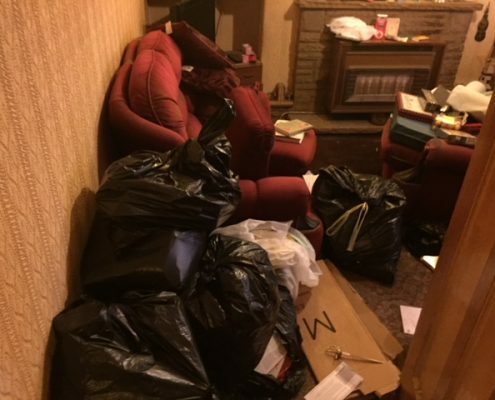 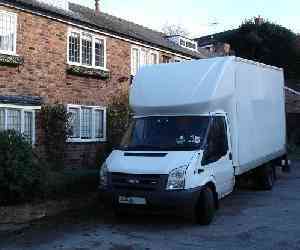 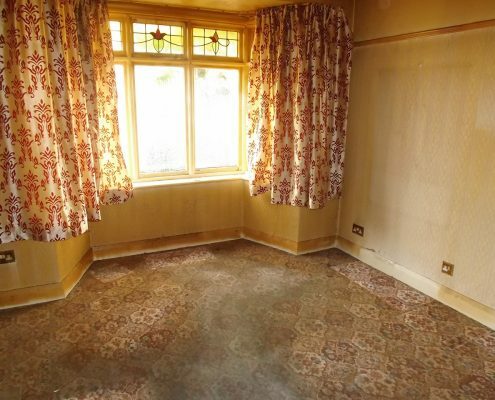 As house clearance specialists we can offer a professional and efficient Great Sutton house clearance service. 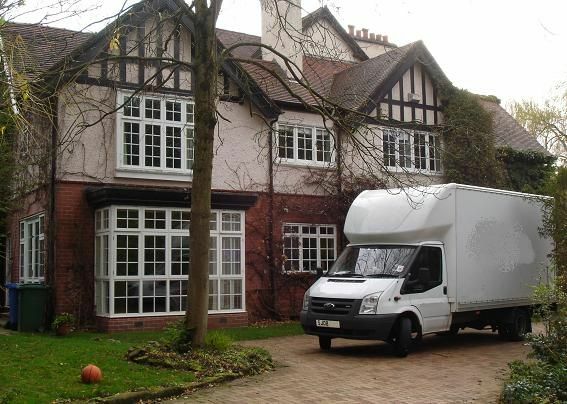 Great Sutton is a village on the Wirral Peninsula, in the unitary authority of Cheshire West and Chester and the ceremonial county of Cheshire, England. 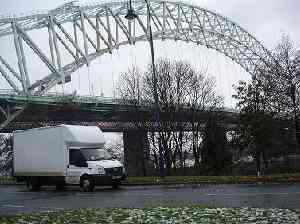 It is a suburb of the town of Ellesmere Port, and as with Little Sutton to the north, it was once a separate village which was incorporated into Ellesmere Port as it expanded outwards. 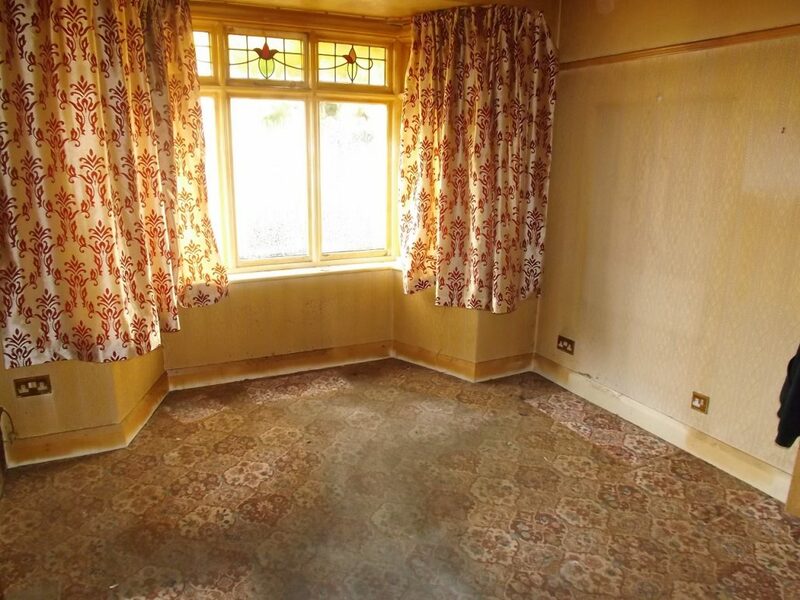 Mentioned in the Domesday Book as part of the parish of Eastham in the Wirral Hundred, Great Sutton became part of Ellesmere Port civil parish in 1950. 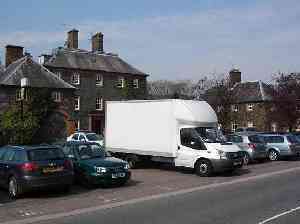 The population was 153 in 1801, 203 in 1851 and 397 in 1901.